This new medium-to-large, late apple variety was developed in Western Australia by crossing Golden Delicious and Lady Williams. 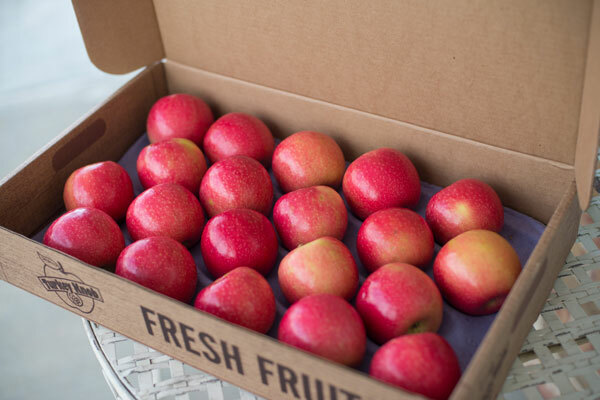 This is the first truly pink apple, and it stands out from all the reds and yellows in the grocery store. Its exceptionally sweet, tangy flavor, fizzy effervescence, and healthy crunch create an eating experience unmatched in other apples. 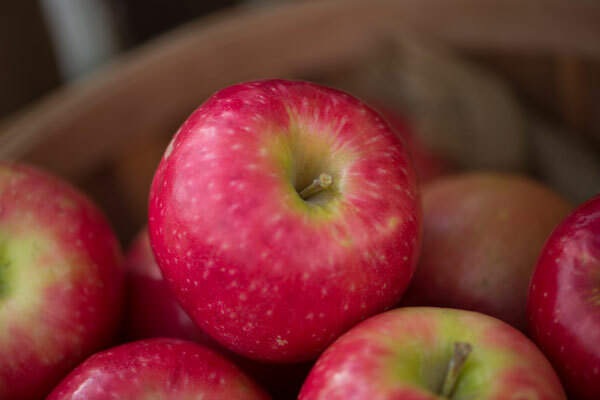 Pink Lady's long shelf life has made it a favorite with consumers, as well as retailers. 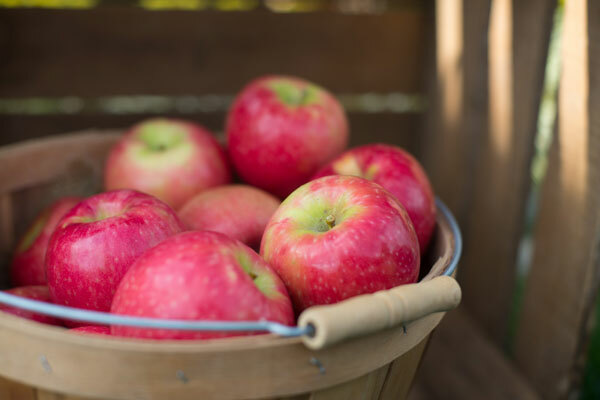 The cells in Pink Lady's flesh are very finely grained so they hold their juice, which positions this apple to be one of the top favorites with consumers. Very good for eating fresh or in salads. Good for sauce, freezing and baking.